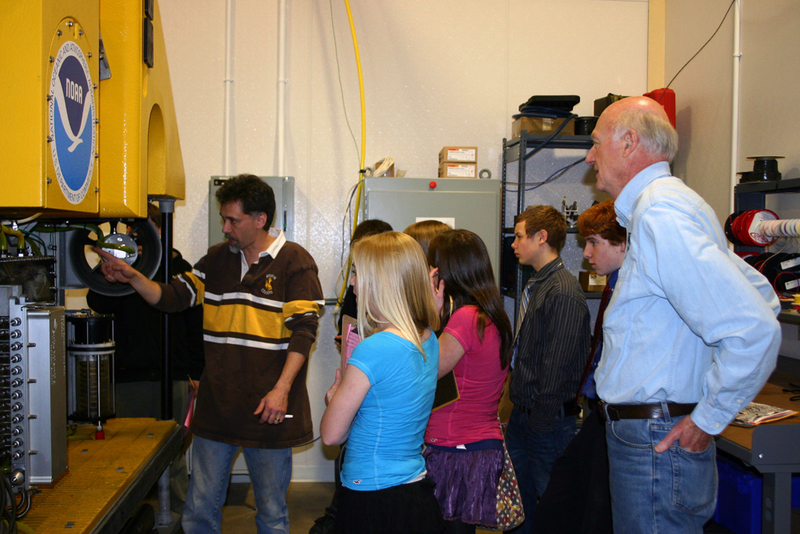 The public is invited to visit CCOM/JHC in the Jere A. 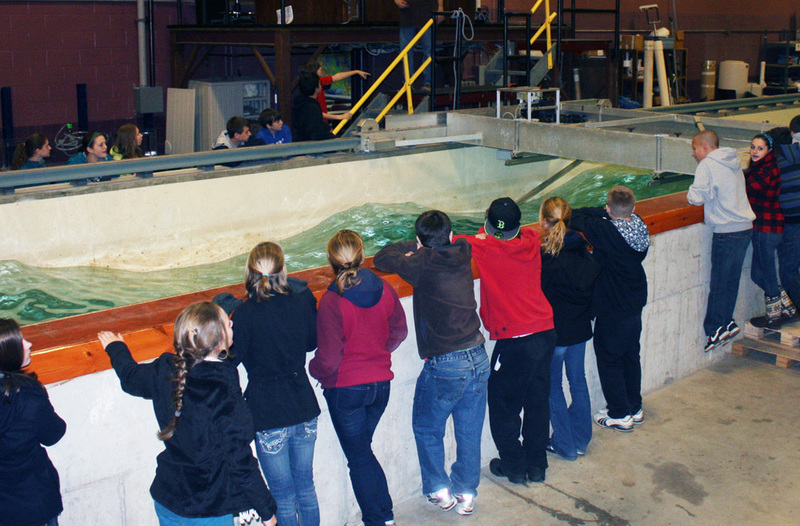 Chase Ocean Engineering Laboratory on UNH's Durham campus. The building has unique facilities, such as the 20-foot deep engineering tank and 120-foot long wave tank. 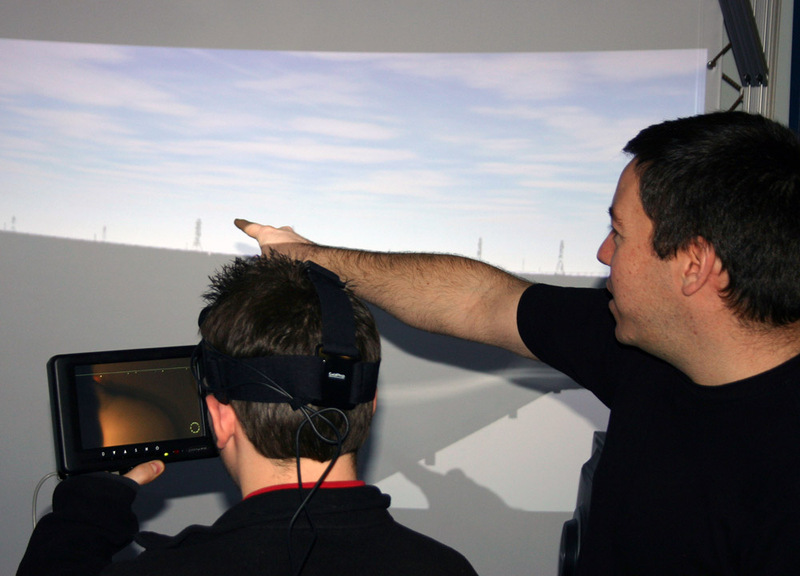 Cutting-edge research installations include a telepresence console that connects CCOM/JHC researchers with scientists at sea and the Visualization Lab's panoramic display. Most importantly, CCOM/JHC staff are recognized as leaders in their fields and are happy to talk about their research, which spans such topics as the behavior of whales underwater, the remains of the WWI German fleet off the coast of Scotland, 3D visualization, ship tracking, and, of course, mapping the ocean floor.